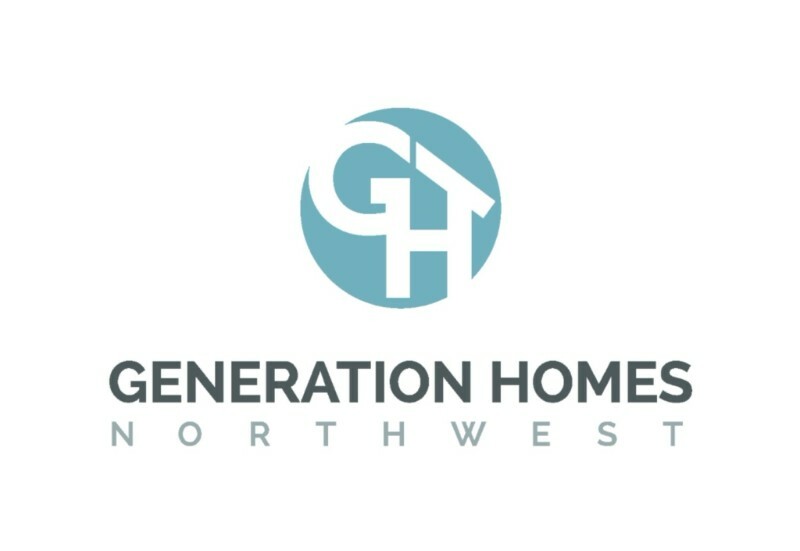 Generation Homes Northwest– a fresh experience in home building, where your ideas come to life with a team of passionate builders, designers and trade partners. Our mission is simple: provide the best products, design and customer care. The Generation team brings over two decades of building and design experience, and over 1500 homes built in Washington State. We remain focused on providing the best possible service for every client. We’re here for you from start to finish – ready to answer your questions and keep you informed. Integrity matters, it’s a part of everything we do. We’re here to do the right thing by treating our clients with respect. A combination of the best locally sourced products, contractors and building practices means the highest quality homes. Our easy to understand process creates a stress-free enjoyable experience.